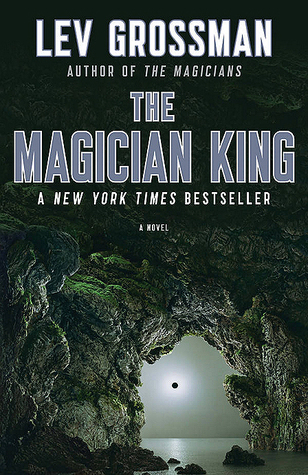 I just finished this terrific book, book #2 in The Magicians series. 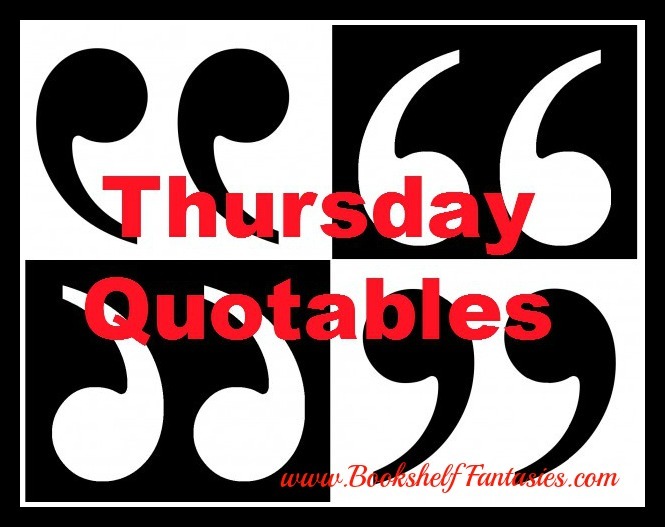 It’s all wonderful, but it’s hard to pick out just one passage for Thursday Quotables! “I don’t mind telling you that I found the whole business more than a little provoking. I was being called, you understand, and I most definitely did not want to come. I understand the appeal this sort of thing has for you, quests and King Arthur and all that. But that’s you. No offense, but it always seemed a bit like boy stuff to me. Sweaty and strenuous and just not very elegant, if you see what I mean. I didn’t need to be called to feel special, I felt special enough already. I’m clever, rich, and good-looking. I was perfectly happy where I was, deliquescing, atom by atom , amid a riot of luxury. It’s great! Syfy made a TV series out of it that had its first season earlier this year. They did a pretty good job of translating it to TV.